A warm welcome to the NZ Jewellers Blog! Michelle Barnes is the writer of the blog. Michelle is a mother of three and enjoys a very busy life co-ordinating both business and family life. 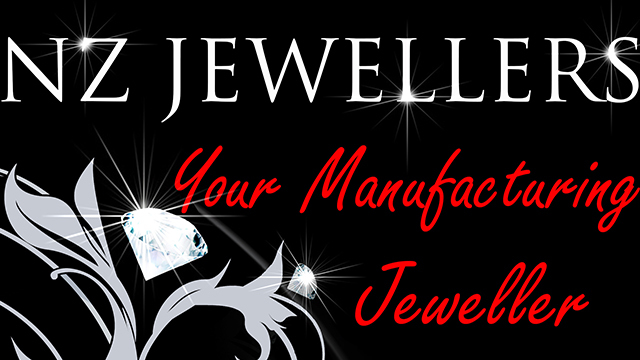 As jewellery manufacturers NZ Jewellers specialize in custom-made jewelley, offering a hand crafted design, repair, remake, and remodeling service. We import our own GIA certified diamonds and our diamond prices are the most competitive in the market. Our website allows you to browse through our latest collection of beautiful and unique jewellery and our peace of mind policy means you can rest assured with a 30 day money back guarantee for all jewellery purchased on-line. This blog is to keep everyone updated on our latest endeavours, to educate our readers about all things jewellery related, and to provide an insight into the wonderful world of Diamonds, Gemstones, Silver & Gold!